Perhaps the most ambitious venture into hyperlocal news and media is AOL’s well-seeded Patch, a network of local bloggers that are essentially working for the company to replace the dying hometown newspaper. In the past, communities were served by village and town papers that kept track of issues like school budgets and administrations, restaurant openings and closings and local sport. And while bigger news organizations have moved into the space and covered events at the state and national level with varying degrees of success, the hyperlocal market has been a lot more… patch-y. A large branded network with set standards and a tested content template is a great idea and an excellent benchmark to implement as the hyperlocal market begins to flesh out, but financing such a widespread and comprehensive network has to be massively expensive, as recent estimates about AOL’s Patch illustrates. 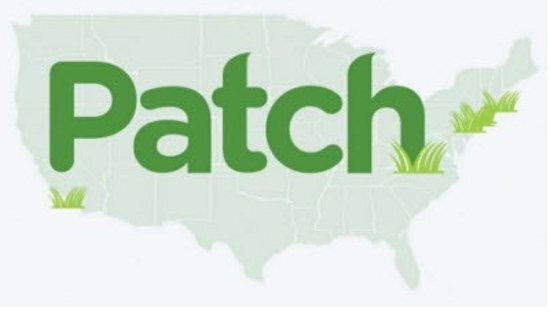 The most recent blog post over at the main Patch Media site indicates that there are more than 850 Patch sub-sites across the US, each averaging about $150,000 in costs a year. It will be interesting to see how the development of Patch affects the future of hyperlocal sites overall. It might shake out that such sites can only be run locally, without the benefit of national corporation oversight (and operating expense.) But in the end, the concept boils down to long-term viability, and FishbowlNY quotes an analyst as saying, “If you sell lemonade for $1 and it costs $800 to make it, that’s not a great business.” It seems the main question is how long Patch can keep slinging -$799 cups of lemonade.